In addition to the Hearthstone and World of Warcraft cross-promotion benefits unveiled in June, Blizzard publicized the details of the promotion period for the upcoming Diablo cross-promotion in Heroes of the Storm. Players who own Diablo III for PC or Mac will get Diablo in Heroes for free if they log in during the next three week promotional period, and a new mount is available for reaching Level 70 in Season 4 (or beyond). After teaming up with World of Warcraft and Hearthstone to provide you with epic in-game rewards, we’ve decided to brave the dangerous landscape of Sanctuary to bring exciting new goodies to Diablo III players who venture into the Nexus. 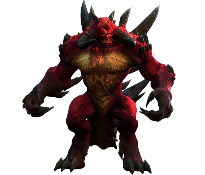 Immediately following the next Heroes patch, any player who owns Diablo III on PC or Mac will permanently receive the Diablo Hero in Heroes of the Storm for free after logging into Heroes of the Storm. This promotion will only last until 10:00 a.m. PDT on September 8, so be sure to keep your eyes on the official Heroes of the Storm website to make sure you don’t miss the chance to claim the Lord of Terror for your Hero collection! 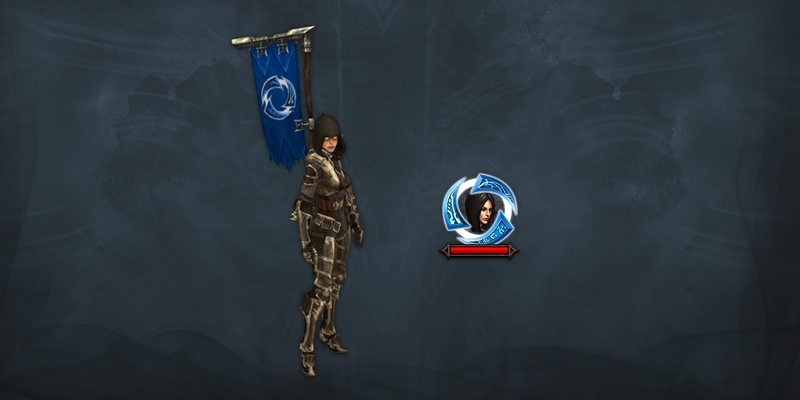 Also coming soon, PC and Mac Diablo III players who reach level 12 in Heroes of the Storm will be rewarded with a pennant and unique portrait border. 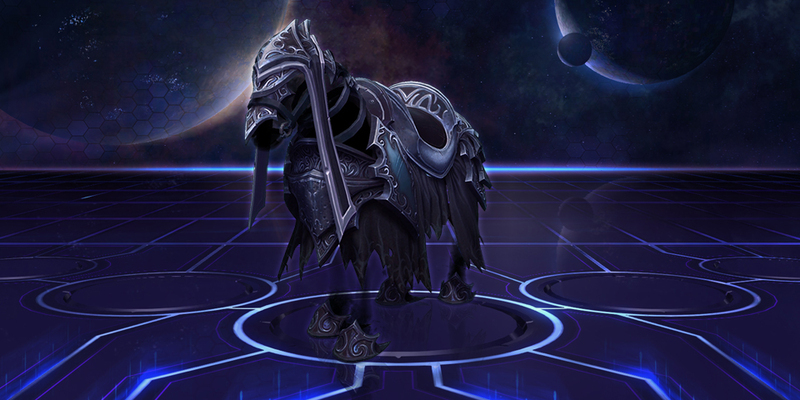 Additionally, PC/Mac Diablo III players brave enough to reach level 70 with a Seasonal Hero, starting with Season 4, will be able to claim the shadowy Malthael’s Phantom mount in Heroes of the Storm! As a reminder, dedicated World of Warcraft and Hearthstone players are also eligible to earn sweet in-game items in Heroes of the Storm. For more information on how you can get your hands on the Hearthstone Card mount and the Ironside Direwolf, click the images below. And don’t forget to visit the Heroes of the Storm Facebook Page and assemble the ultimate five-player Heroes of the Storm team to claim your very own free Mechanospider mount! New to Heroes of the Storm? You can download the game here. Good luck, and we’ll see you in the Nexus! Will that sweet, sweet new mount have you racing to hit Level 70 in the new Diablo season?